These are some of my favorite products that add a lot of flavor to food without adding a lot of calories. 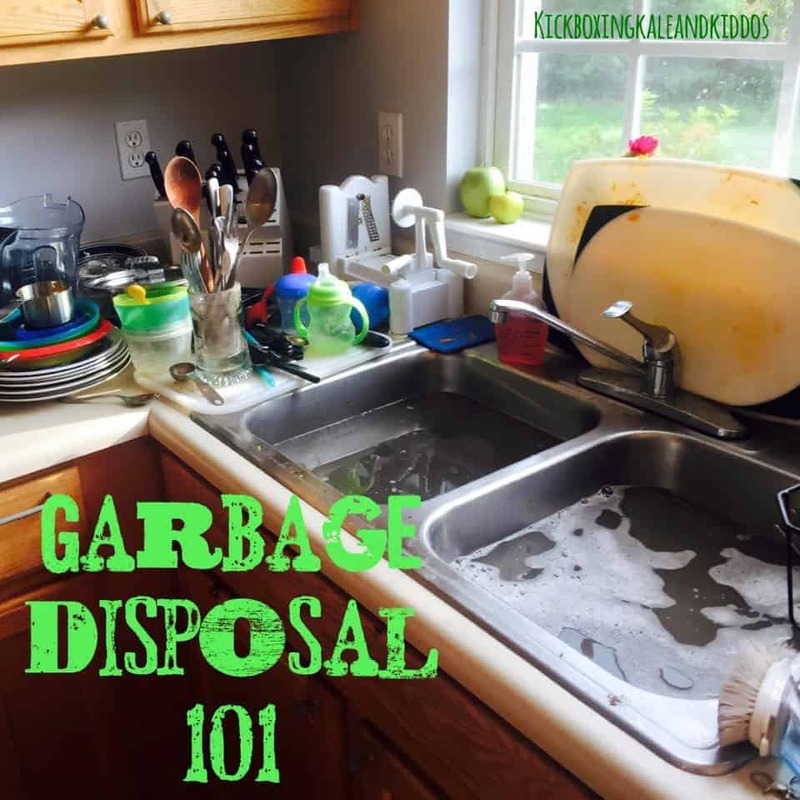 The plumber recently came to fix my very clogged sink and made me sit down so he could give me what he called “Garbage Disposal 101. That was eye-opening! 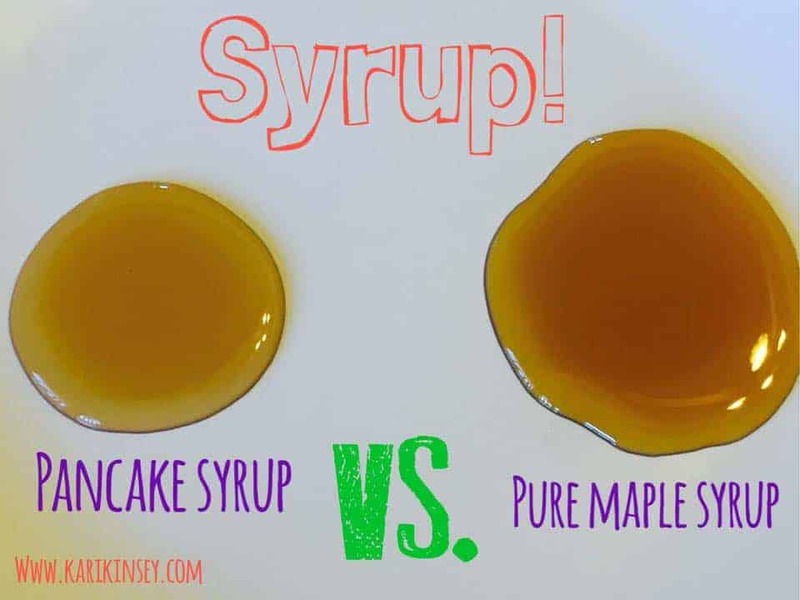 So when you go to the store, you’re going to see several types of syrup on the shelf … Ones called “pancake syrup” and a few that say “pure maple syrup”. Perhaps they look the same, but oh how looks can be deceiving! 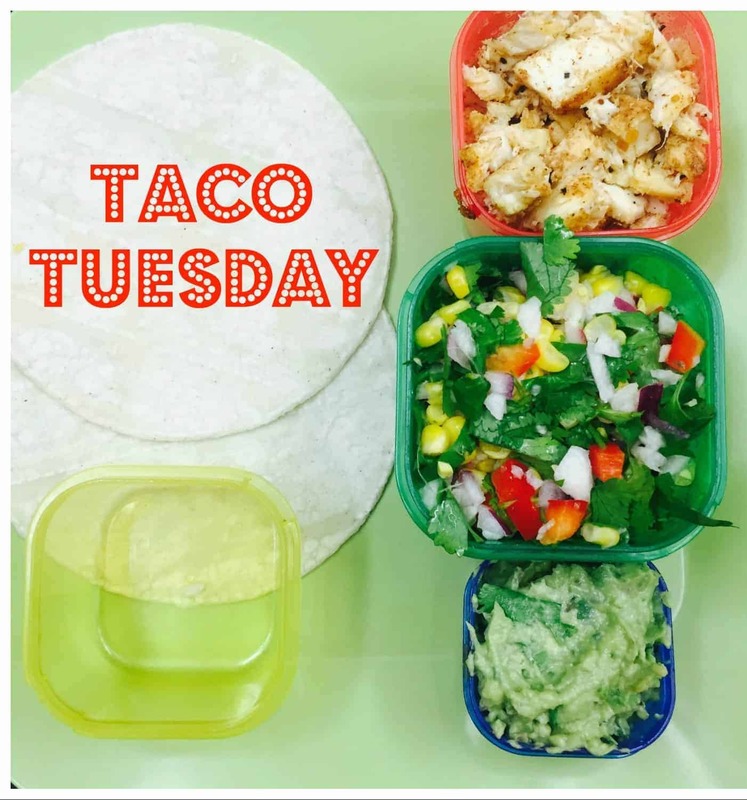 Do you Taco Tuesday?! If so, here are a few healthy tips! If you have a healthy momma in your life and still need to get some Christmas shopping done, here are some ideas I’m sure she’ll love! Beachbody on Demand = Awesomeness!! Breakfast cereal can be a healthy breakfast… or a not-so-healthy breakfast! Here are a few things to consider when choosing a cereal. Hot Toddy to Fight the Sickies! This is my go-to drink when I feel something coming on. It definitely helps me feel better faster! I truly believe that knowledge is power. The more knowledge we have about health, the more we can take control of our health! You can’t trust the scale! I weight 140 pounds in both these pictures… it goest to prove that you CANNOT trust the darn number on the scale! These are the only 2 times I have ever gotten professional pictures taken of just me (besides my wedding)… one was in 2003, my senior year of high school, and the other in January of 2015. If you look at this picture, you will see that they are basically the EXACT same size! Yet, that darn little number sewn onto the tag made me feel SO different about each pair and about myself. We all are fighting a hard battle and we all need to help each other more and judge each other less; you just never know what another person is truly going through. Fun Food Friday- Zucchini Edition! Zucchini is one of those foods I am absolutely in love with. It’s so versatile! You can eat it sweet or savory, it’s easy to prepare and it’s healthy to boot! Body Beast it a heavy lifting program and is totally different than anything I’ve ever done. Coconut butter is such a FUN, healthy food to learn about and experiment with! Follow these simple steps to create a smoothie that is PACKED full of veggies, that is well-balanced with the addition of healthy fats and protein AND that tastes great too! So, remember that one time I was determined to do the Countdown to Competition meal plan from the 21 Day Fix Extreme?